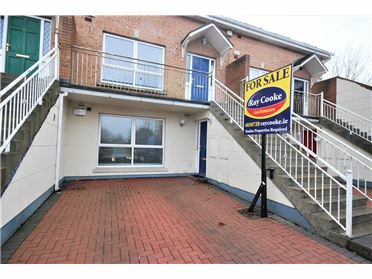 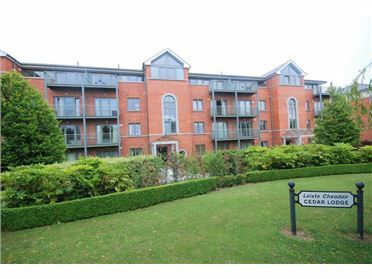 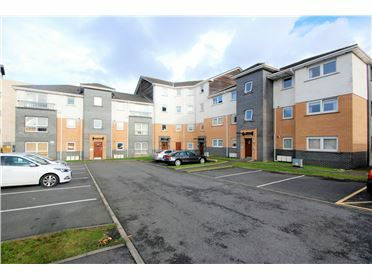 RAY COOKE LETTINGS are delighted to present this SUPERB TWO BEDROOM ground floor DUPLEX apartment to the letting market conveniently located in this much sought-after development within walking distance of every conceivable amenity. 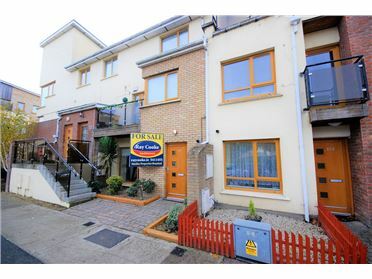 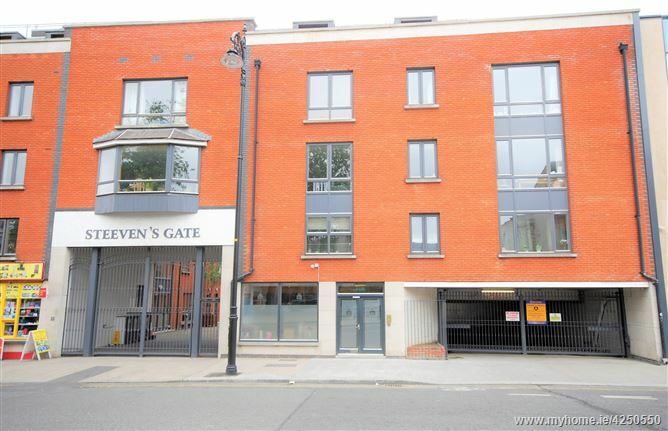 This STUNNING two bedroom duplex in Steevens Gate offers bright accommodation and comprises of an entrance hall, spacious living room/dining area, fully fitted kitchen, two double bedrooms, one with ensuite and a main bathroom and shower. 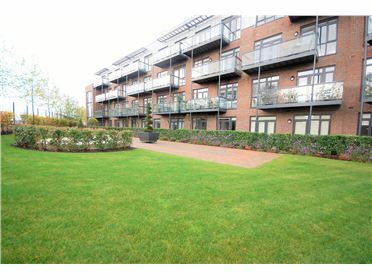 This property also offers an underground car parking space, 24 hour security and a concierge service. 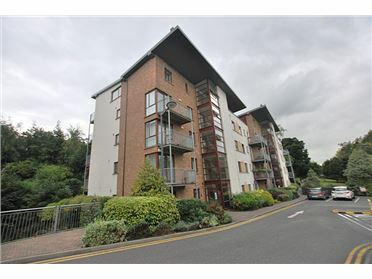 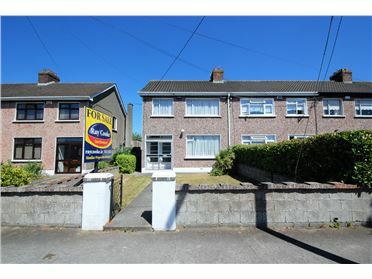 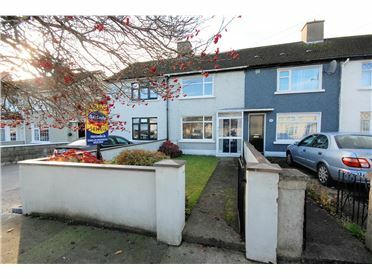 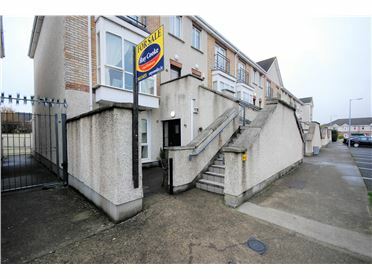 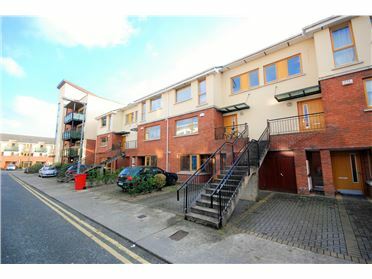 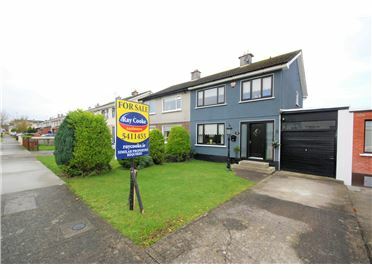 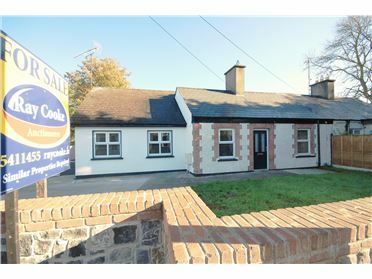 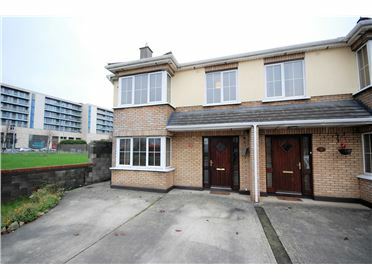 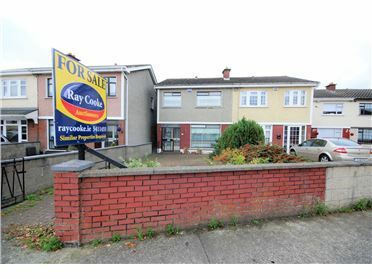 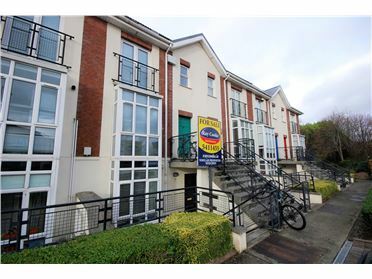 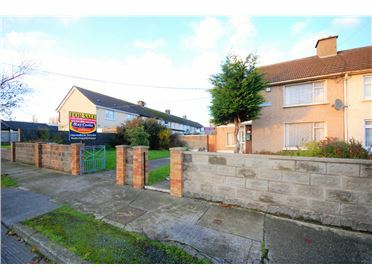 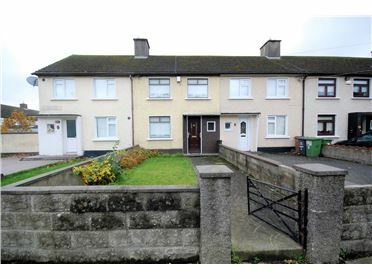 Steeven' s Gate is a mature and modern development ideally located on James' Street and is easily accessed by both the Luas and by bus. 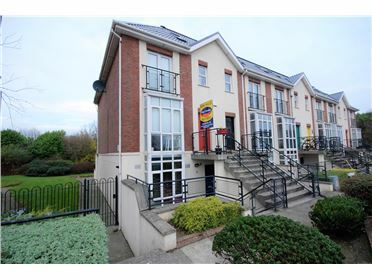 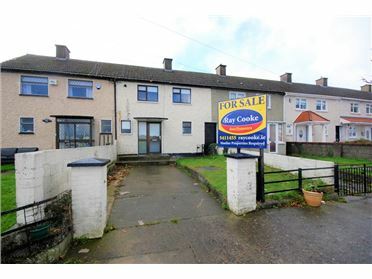 Also within walking distance of the development are St James Hospital, Heuston Station, the Phoenix Park, and the city centre.